How does the Mystery Club work? In 2016, Eddie is fully grown, and thinks he's put his past behind him. But then he gets a letter in the mail, containing a single chalk stick figure. When it turns out that his friends got the same message, they think it could be a prank. 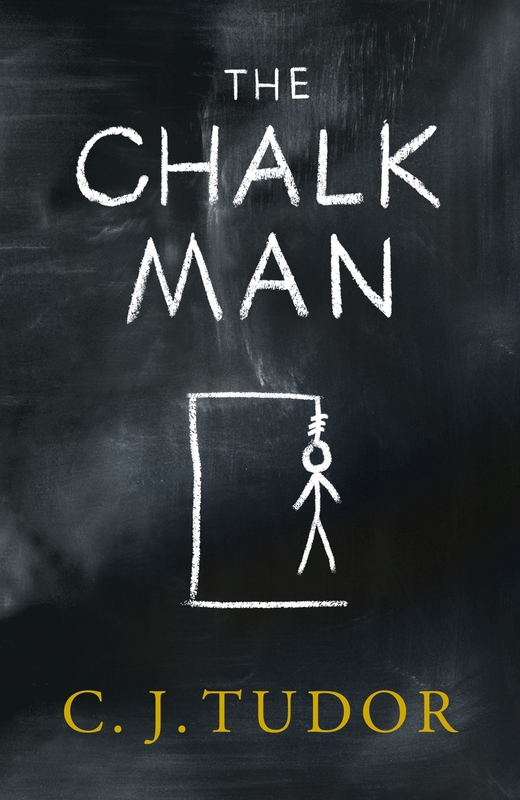 Let us meet together to find out what has really happened, who is the real Chalk Man. Read up to page 288 ”No one wanted to hurt Elisa – important. HAIR.” And then together we will draw our conclusions. For anyone who does not have a copy of this mystery book, you will find it waiting for you at the bookshop il libro.